In renting properties in Norway, there must always be a written tenancy agreement between the landlord and the tenant. There are two main types of contracts, namely, the fixed term agreements and the open agreements. Rent leases are usually for one year and can be renewed. The landlord requires a deposit, and this amount is not to exceed six months' worth of rent. This amount will be deposited in a designated Norwegian bank, and the tenant has a right to receive the interest earning on this deposit. Termination of leases before the end of the contract must be advised three months in advance. A written explanation will be needed. 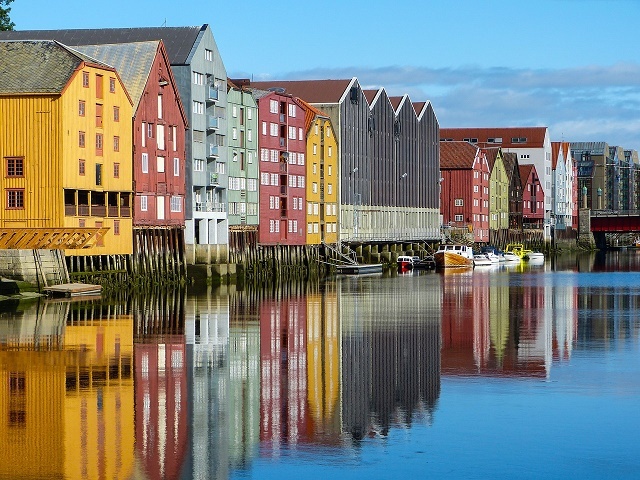 Rents are relatively high in Norway, and this can be attributable to the high-quality standards in the country. Despite this, there is no oversupply of properties so it is best to call right away since competition can be stiff. Property listings may be found in advertisements or online. Real estate agents are also available, and they may be found in the yellow pages. These agents usually offer long-term contracts, but some of them offer short trial periods. Character and bank references are normally required from tenants and credit checks may be performed.